Lots and lots of troubleshooting did not help, after which I tried my last bet: update Cake to the current development build. And that appeared to be the solution! Not only solves this the Ajax detection problem, the whole application seems to be much more efficient too. The repository is rooted at https://svn.cakephp.org/repo/. 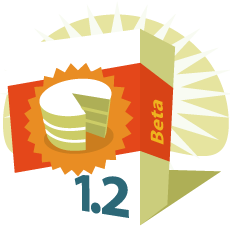 In this case, Trunk contains the last released (beta) versions, while branches contain, well, the trunk repository. So in order to get the current HEAD release, you have to get the source from /branches/1.2.x.x. I’m working with revision 6461, highly recommended!